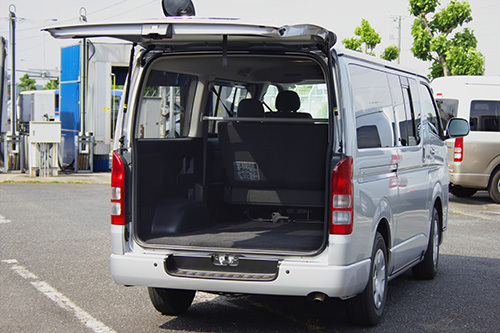 FSS Vehicle Operations provides a variety of great transportation options to get you where you want to go in Japan. 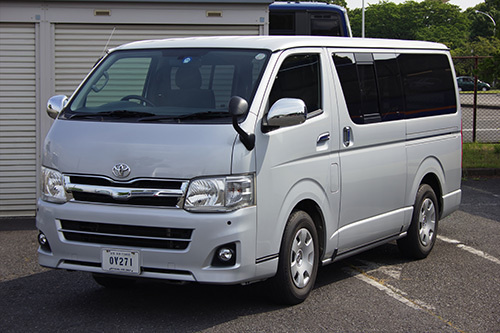 Daily (Apr–Oct) 6:30 a.m.–5 p.m.
Daily (Nov–Mar) 7 a.m.–5 p.m.
A concierge is on staff daily at Narita from 2 p.m. to handle early check in for the next departing Narita Shuttle. 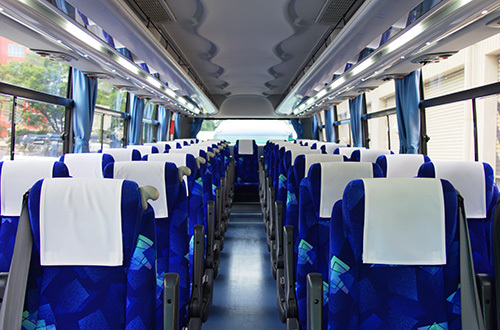 Once you arrive at Narita, proceed directly to the bus to secure your return seat on the next available bus. 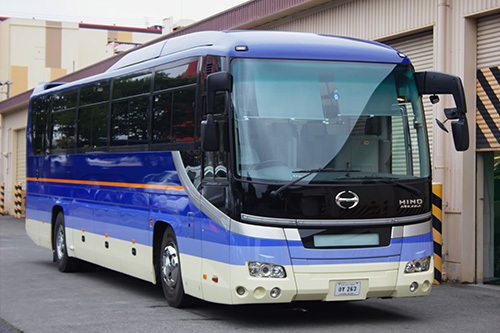 Tour bus is used for airport shuttle service. 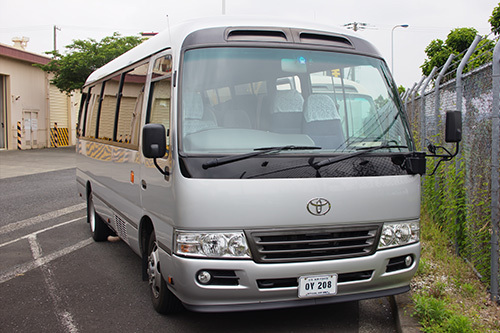 Look for a bus in the picture at Terminal 1 parking lot of Narita International Airport. 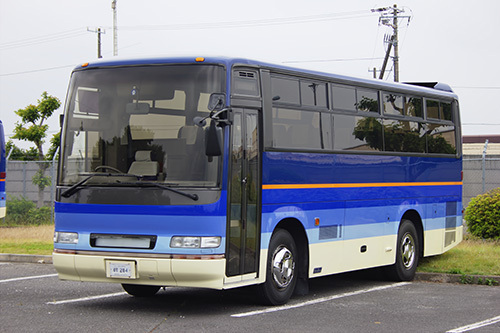 Tour buses are also available for rent with a driver. 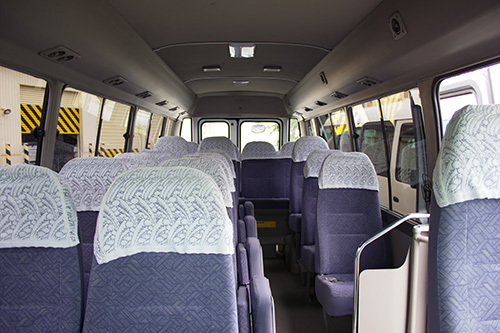 Tour Bus Small is available for rent with a driver. Microbus is available for rent with a driver. 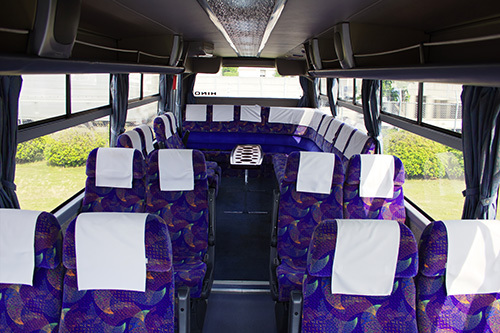 Capacity: 9 passengers + 1 driver. 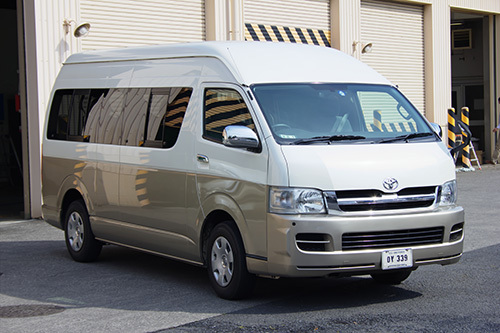 Toyota Van is available for rent with a driver. 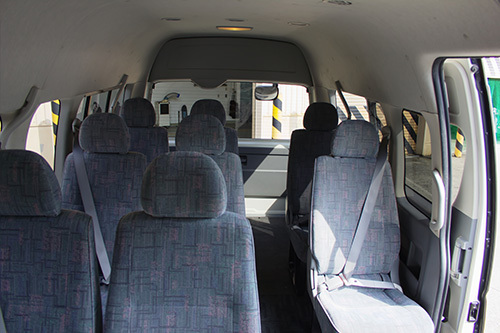 Capacity: 5 passengers + pets. Pet Van is available for rent with a driver. 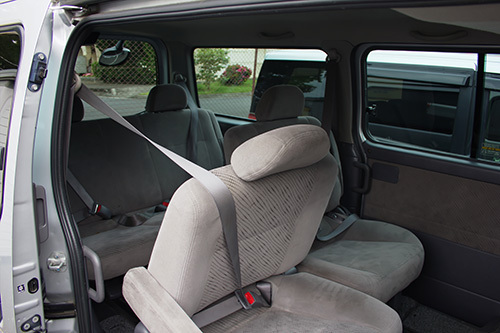 Capacity: 7 passengers + 1 driver. 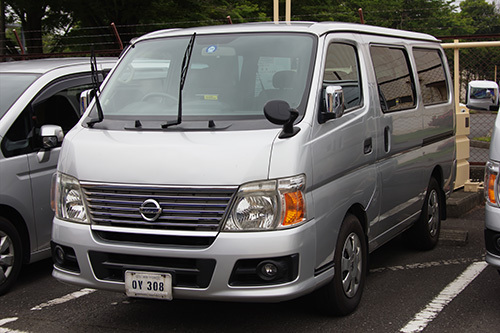 Nissan van is available for U-Drive. 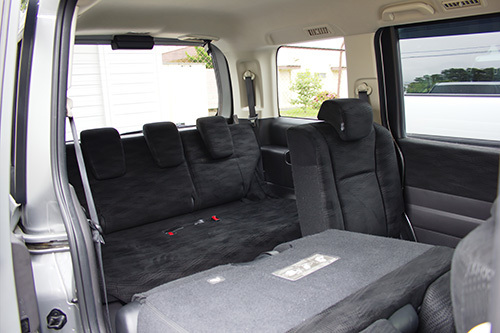 Capacity: 6 passengers + 1 driver. 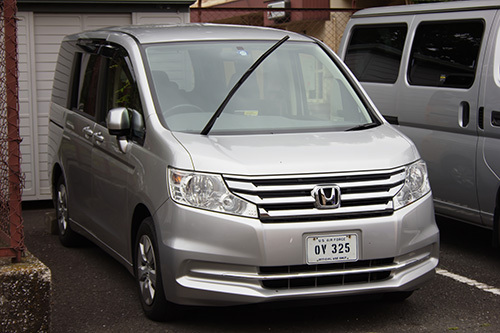 Honda van is available for U-Drive. Capacity: 1 passenger + 1 driver. 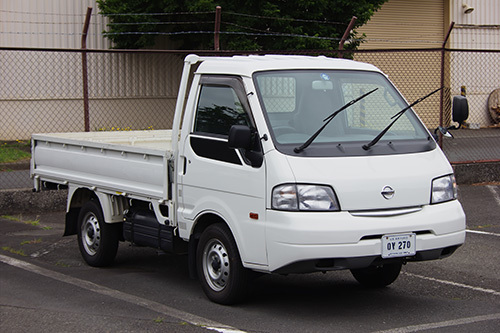 1-Ton Truck is available for U-Drive. Vehicle Operations has the only coin-operated car wash on base. The automatic brush car wash is conveniently located on the west side of the base across the street from the BX garage. The cost is ¥400 for a regular wash and ¥600 for a wash and wax. The car wash accepts ¥100, ¥500 coins and ¥1000 bills. Operating hours: Apr-Oct 6:00 a.m. – 5:00 p.m. Nov – Mar 7:00 a.m. – 5:00 p.m.